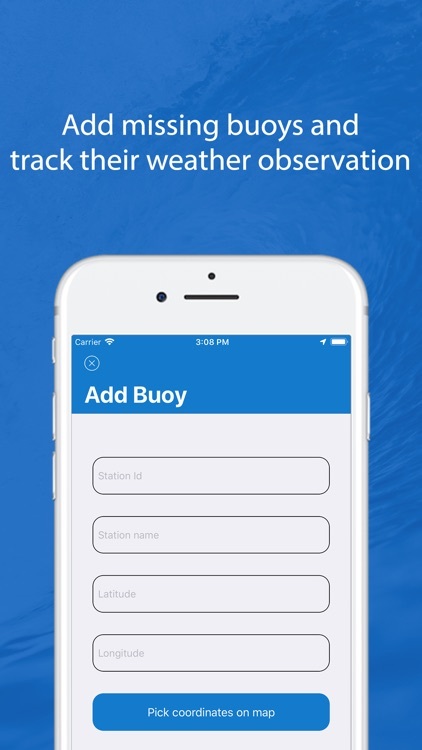 Buoys Weather application is designed to retrieve weather information about buoys. 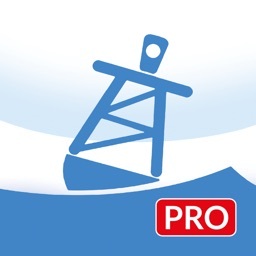 Application database contains over 1800 buoys world wide and we use OpenWeatherMap and National Data Buoy Center API's to give our users detailed information about buoys. 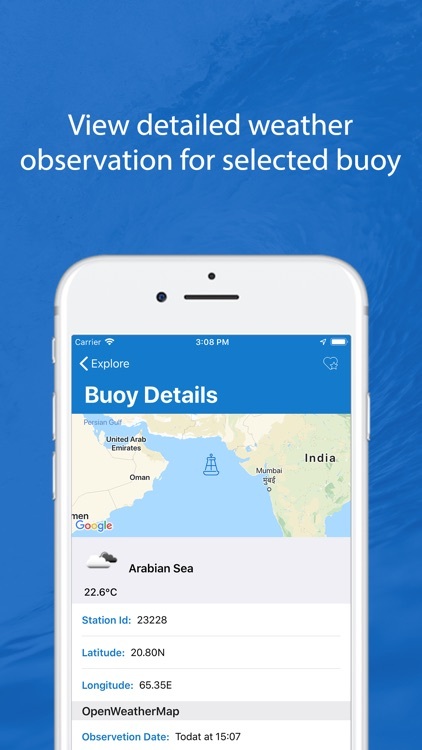 • View Nearest buoys around you. 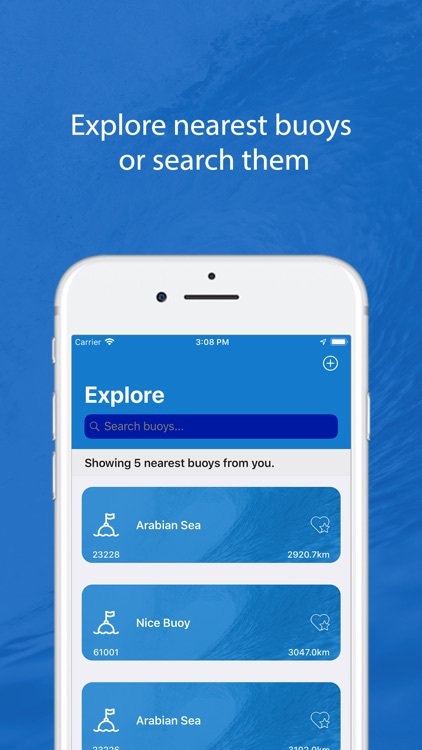 • Search buoys by their name or station id. 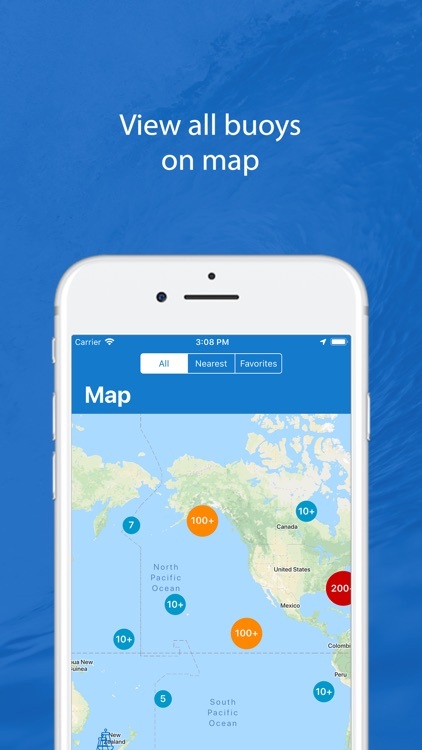 • Add buoy as favorite and view their weather info more faster. 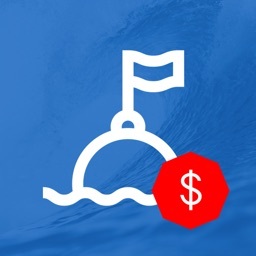 • Add new buoy stations. 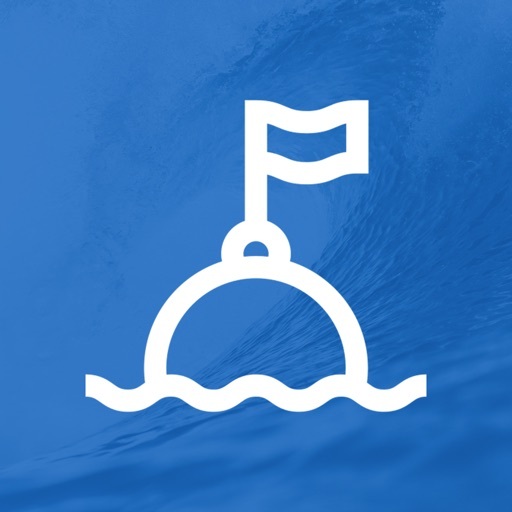 • Track buoys on map and filter them by 3 categories` All, Nearest, Favorites. • Draw driving route on map and view distance and ETA. • Configurate application measurement settings. 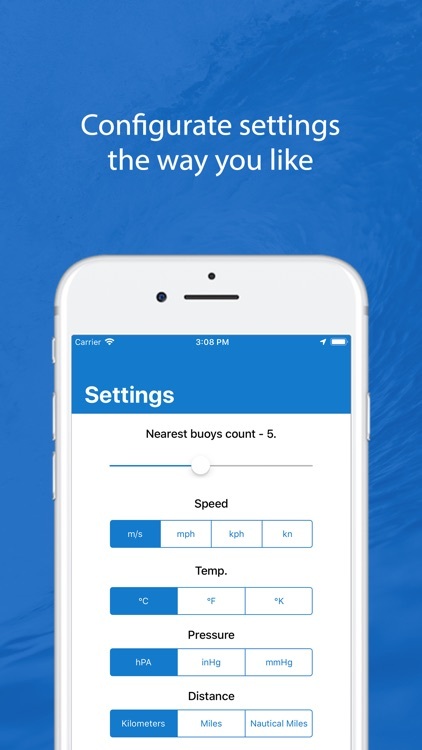 • Configurate nearest buoys count. 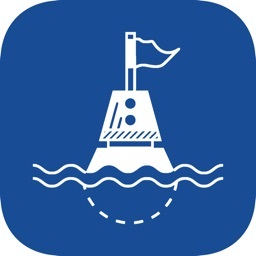 • Select any buoy and view detailed weather information. • Select wind/wave direction row and find it on Compass page. • Wind direction and speed. 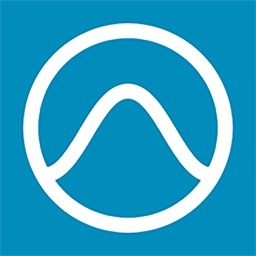 • Wave direction and height. • Sunrise and sunset time. 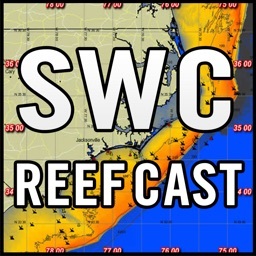 • Atmospheric, sea, ground level pressures. • Minimum and maximum temperature. 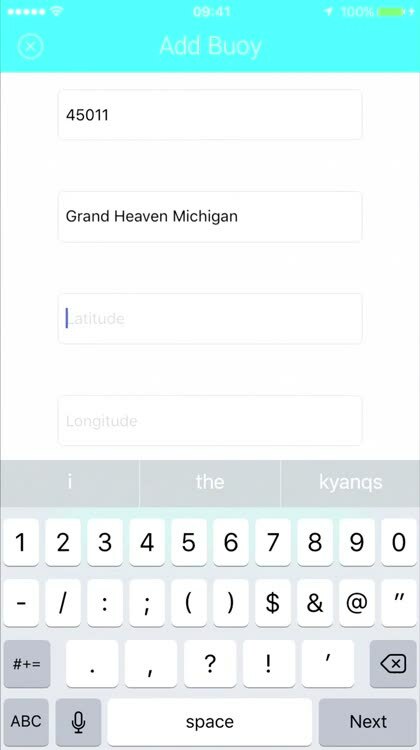 If you have any suggestion leave a feedback on application feedback page, we'll view your feedback and try to make app better based on your suggestions.